Austrian Chancellor Sebastian Kurz said yesterday (30 January) that he aimed to ease east-west strains within the European Union, as his new right-wing government welcomed Hungarian Prime Minister Viktor Orbán in Vienna. 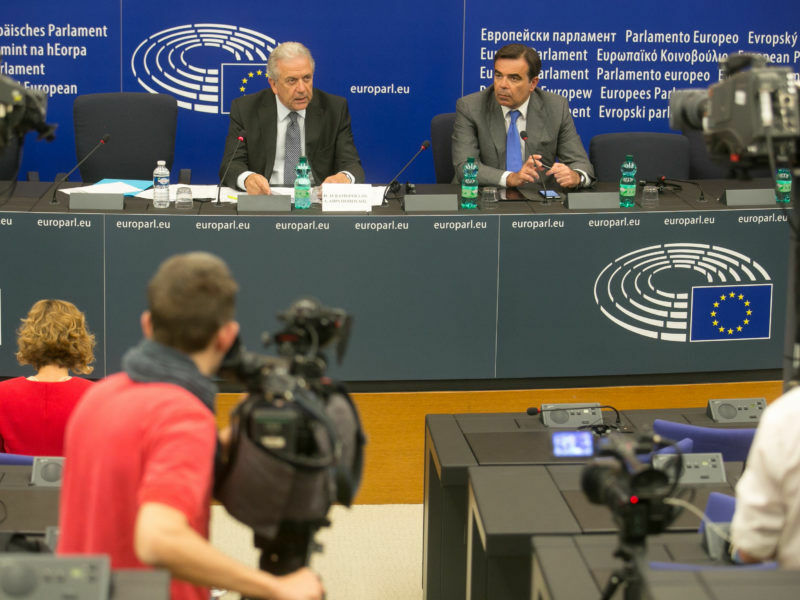 “In particular since the start of the migrant crisis (in 2015) tensions have grown in the European Union,” Kurz told a joint news conference with Orbán in the Austrian capital. “Our great aim in Austria is to be a bridge-builder in this respect between the Visegrad states and the countries in western Europe,” the 31-year-old conservative said. A rift has emerged in recent years between Brussels and the Visegrad group of Hungary, Poland, the Czech Republic and Slovakia — and in particular with Warsaw and Budapest. A sweeping revamp of state institutions by the nationalist governments in both countries has raised concerns about the rule of law, judicial independence and media freedom. 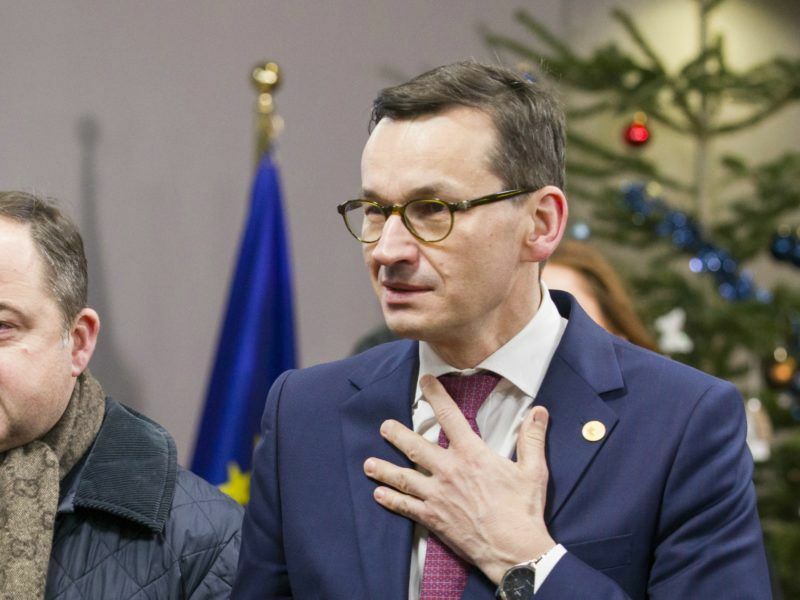 Both have been the subject of legal action by the European Commission and they have refused to take part in a scheme to disperse migrants around the 28-nation bloc. Orbán has called immigration the “Trojan Horse of terrorism” and described migrants as “Muslim invaders” of a Christian Europe. 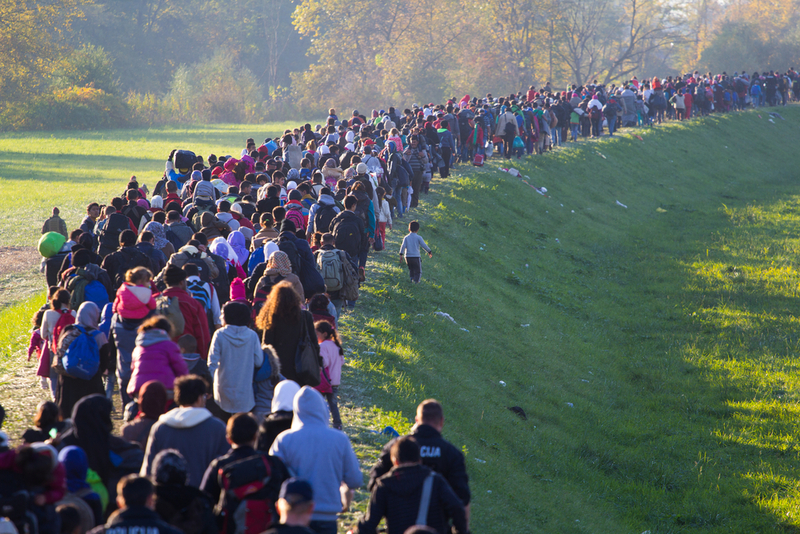 “The biggest danger today to the hopeful future of central Europe is migration of peoples,” Orbán told the news conference with Kurz on Tuesday. “When I say that the future needs to be protected I mean that we have a culture, a Christian culture… We have a way of life, and we want to protect this way of life,” Orbán said. Hungary and Poland could have a new ally in Austria, although both Kurz and Orbán on Tuesday sought to quash speculation that Austria might join the Visegrad group. “Today is a new start” in relations, Orbán said. Kurz has talked tough on immigration and praised Hungary for building fences in 2015 on its southern border, an outer frontier of the Schengen zone. 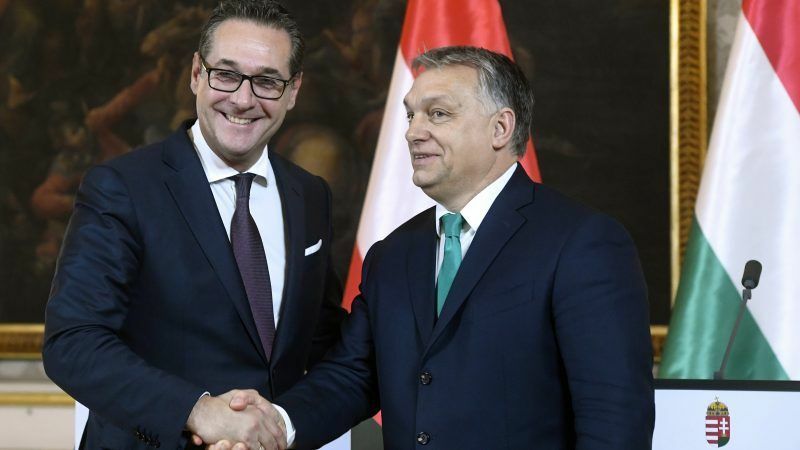 Orbán, 54, was expected to get an even more sympathetic audience later Tuesday in a meeting with Heinz-Christian Strache, head of the far-right Freedom Party (FPÖ). Since December the FPÖ, which opposes immigration, has been Kurz’s coalition partner. Strache told a news conference with Orbán that instead of insulting the Hungarian premier in 2015 during the migrant crisis, Austria’s government “should have thanked him” for protecting the Schengen outer border. 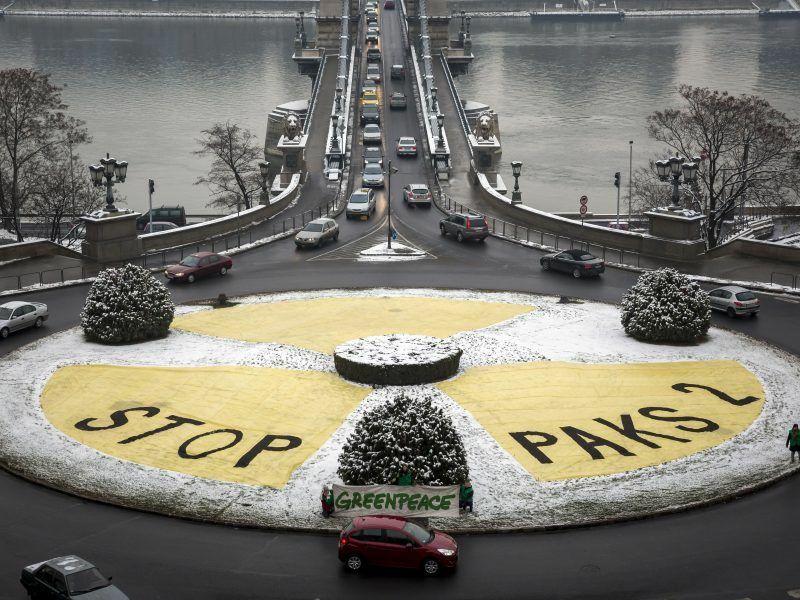 Orbán, Kurz and Strache acknowledged however that they differ on some issues, particularly Austria’s plans to sue the European Commission for allowing Hungary to expand its Paks nuclear plant with a €10 billion ($12.4 billion) Russian loan. Orbán also said that Kurz’s plans to cut child benefits for people working in Austria but whose families live elsewhere amounted to “discrimination”. Kurz said the changes “are about justice”.